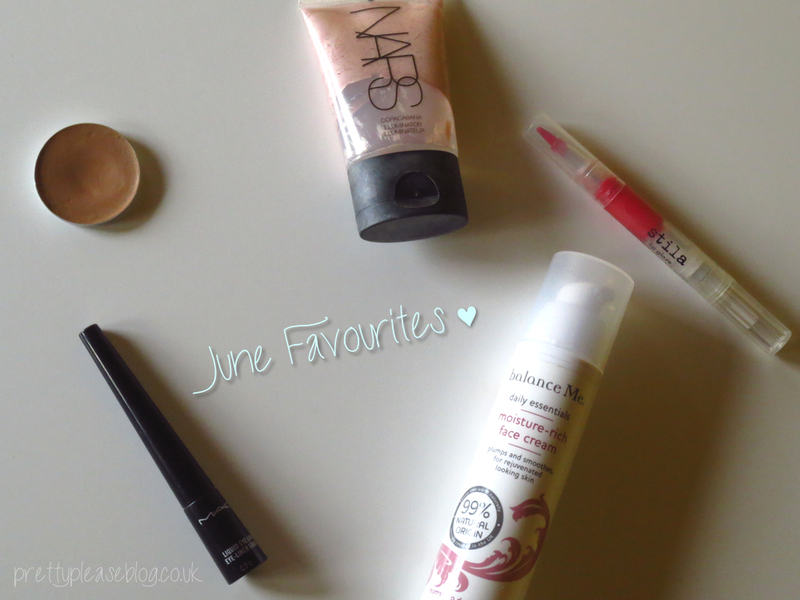 Pretty Please: My June Favourites! June's been good to me, despite the first part being taken up with exams (which of course means little to no makeup). I've had a fantastic start to the summer with IMATS, seeing friends at home and a cheeky trip to London. 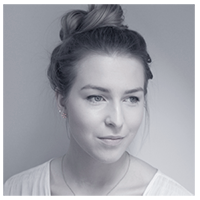 I hope that you enjoy my small but "eclectic" pick of beauty products. I hope that you're all having a fantastic July so far! I want to give that illuminator a try but I'm afraid it might be a bit too pale for me. Loving the new blog design. Been watching your videos recently, I need to get back into YouTube. I used to be obsessed with it, now blogging has taken over all of my spare time ha!